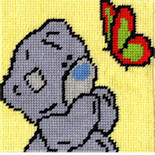 With more than 350 quality kits in stock, we specialise in supplying easy-to-stitch needlecraft kits. 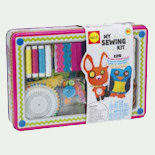 Many of these fabulous kits are suitable for girls AND boys from age 5 upwards, whilst dozens more will appeal to stitchers of all ages looking for smaller, simpler projects. 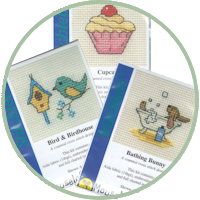 So whether you're looking for counted cross stitch, tapestry / needlepoint, sewing, embroidery, knitting or crochet, you'll find loads of kits that are perfect for children, beginners and stitchers of all ages. 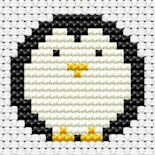 We're a small family business in Dorset with a passion for needlecraft and we'd love to help you, so if you can't find what you need, please contact us. 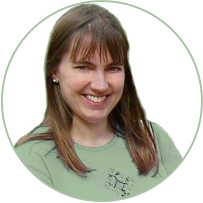 WE only stock quality products which have been handpicked by Helen - YOU get great products and value for money. 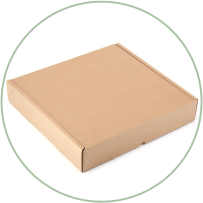 WE take great care with your order and always use sturdy packaging - YOU receive your goods in pristine condition. WE are a small family business operating for over 10 years - YOU receive a personal service from the owners. 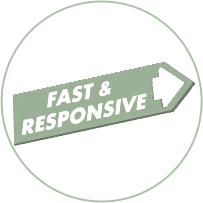 WE post your order without delay and always try to meet any special requests - YOU get a fast and responsive service. 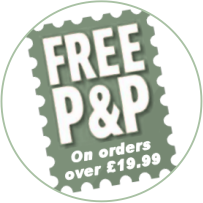 WE offer free p&p on all orders over £9.99 (UK only) - YOU get all the advantages of online shopping without paying extra. 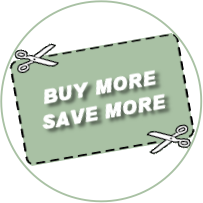 WE offer discount deals on larger orders - YOU get even better value for money without leaving home. Just contact us. 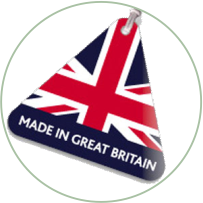 WE sell many products which are made in Britain - YOU don't have to wait for stock to come in from overseas. 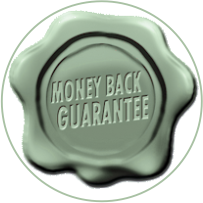 WE want you to be really happy with your purchase - YOU get a no-quibble Money Back Guarantee. 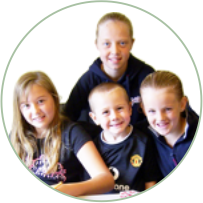 WE have thousands of very happy customers of all ages - YOU can join them by ordering today. 1. 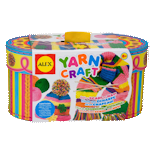 We can only take orders which are for delivery to a UK address. This includes the Channel Islands, Isles of Scilly, Isle of Man and Islands of Scotland which are served by the Royal Mail. 2. We operate exclusively online. 3. Products shown on this web site are in stock unless stated otherwise. 4. Please contact us by email or telephone if you need any help or advice about your order. 5. 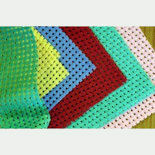 Please contact us if you need large quantities or special orders. 6. Orders under £9.99 carry a small order charge of £2.50. 7. Orders are usually despatched via Royal Mail Standard Second Class mail. 8. Our full Terms & Conditions are here.